The MAV Technology Awards for Excellence celebrate the efforts and achievements of local government using innovative information and communications technology solutions to support council business objectives and improve community services. Winners will be announced at the MAV Technology Awards for Excellence Dinner on 26 March 2019. Entries close on 28 February 2019.
Who can apply and how are the entries assessed? Any council with a current MAV Technology membership is eligible to enter the four Victorian award categories. All ALGA interstate Local Government Associations (LGNSW, LGASA, LGAQ, LGAT, LGANT, WALGA) are eligible to nominate one entry to represent their state or territory in the Australian Achievement of the Year Award. All award categories are assessed by independent expert judges in regard to how well they: demonstrate outstanding innovation, effort and outcomes; advance the digital transformation of the sector; support council business objectives; and influence or assist other councils to improve service delivery. Victorian councils: Complete the entry form and email to awards@mav.technology. Entries are welcome at any time and close on 28 February 2019. Winners of the four Victorian categories will compete for the Victorian Achievement of the Year award. Interstate councils: Your Local Government Association will nominate a single entry from your state. Please contact them directly if you would like to offer an entry for their consideration. Entries may be considered in multiple award categories. The Victorian Achievement of the Year will be awarded to one of the four Victorian award category winners. Interstate local government associations will be invited to nominate a single local government achievement to represent their state or territory in the Australian Achievement of the Year award. The winner of the Australian Achievement of the Year will be Australia’s nomination in the 2019 LOLA International Award for Excellence, competing with local government entries from New Zealand, Canada, Sweden, Netherlands, United States, United Kingdom and Belgium. The winner will be announced in May 2019 at the LOLA Conference in Sweden. 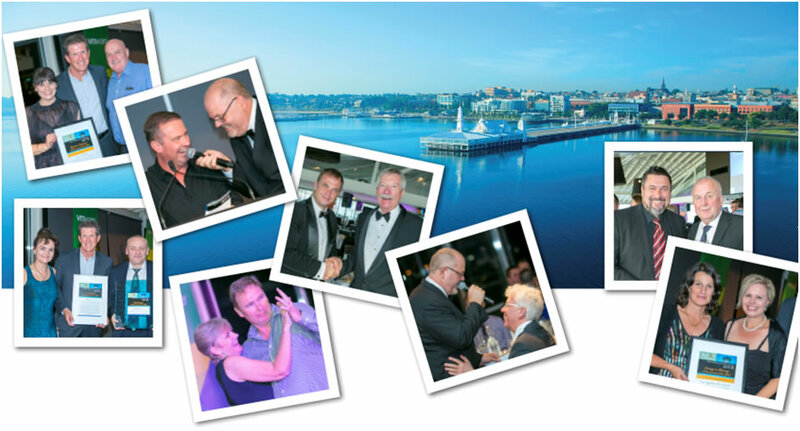 The winners of the MAV Technology Awards for Excellence will be announced at a gala dinner at The Pier Geelong on Tuesday 26 March, as part of the 2019 MAV Tech National Conference Program. It’s a fun night with the awards announced in song, exceptional food, spectacular location and great networking. Entries close on 28 February 2019.